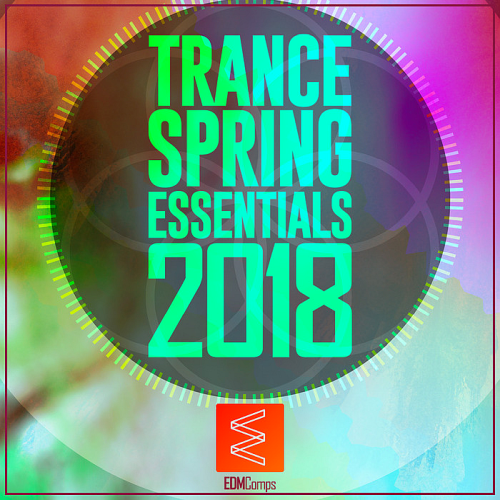 Date: 17.04.2018 | House, Trance | Tags: Trance Spring Essentials, EDM Comps, Talamanca, Mrmilkcarton, Ltn, Sam Davies, Miroslav Vrlik, Shingo Nakamura, Mhammed El Alami | Download Trance Spring Essentials (2018) for free. Dutch label veteran Talamanca is back with a brand new, Meditation, featuring two lush, deep-progressive house cuts. Vintage & Morelli presents his triumphant debut artist album, My Rose Enchanted Destiny, featuring a dozen brand new, genre-crossing tracks. Showcasing grooves and soundscapes ranging from deep house to trance of the Serbian talent, not to mention his uncanny gift for intelligent and often club-oriented electronic music. Considering the many standout remixes with which they have graced our label over the years, it is hard to believe that veteran duo Illuminor are now presenting their very first original on our imprint. Ethereal pads and an exceeding beautiful, world music-inspired vocal highlight the unforgettable breakdown.